Everything from shop fronts to underground pipes and cables, fixtures and fittings to fences and car parks are all expensive to replace or repair if they become damaged. Whether you trade from a warehouse, factory, shop, office, surgery, hotel, pub or restaurant you can trust us for professional advice and protection for your premises against loss from damage by fire, malicious damage, storm, flood or other perils. As a leading UK independent and Lloyd’s accredited broker we work with a wide range of niche and major insurers and we negotiate flexible policies on your behalf. You can choose from ‘all-risks’ covers, or ‘named perils’ which covers against specific perils you choose and are named in the policy. With Commercial Buildings insurance we always ensure you only pay for the cover you need. Our property team has over 100 years’ combined experience to share with you. Whether you are operating from a single site; or a larger corporate operation with premises spread over multiple locations, our assistance could prove invaluable. 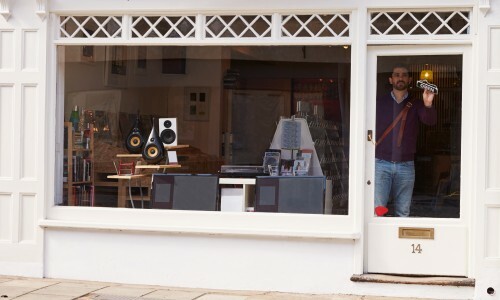 As well as protecting your premises, we can also provide you with Business Interruption as well as Stock insurance, should you be unable to trade due to a fire or flood, for example. We can also help you extend this to include stock kept away from the property. There is no need to choose between experience and personal service. With Kerry London you have both. Contact us for expert, personal advice on your Commercial Buildings insurance needs.